1. Brexit is causing uncertainty. It might be a long way from South Africa, but much of the BPO work carried out in South Africa is for clients in the UK. The uncertainty over Brexit is causing chaos with budgets for 2017 meaning that many decisions are being deferred and investment that was expected is just not happening. 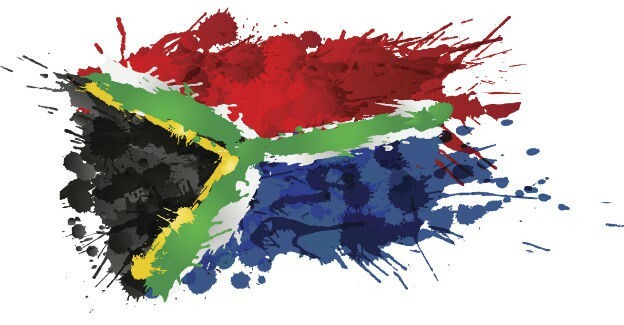 South African growth plans are being revised because of a referendum that took place last June in the UK and the UK will remain inside the EU until 2019 based on current plans, so this uncertainty will not be over anytime soon. 2. New markets. Many South African suppliers are exploring how they can find customers in new markets, partly because of Brexit, but also because the providers want to spread their wings and serve new customers. Australia is a target market, although limited in scale. The USA is another region where South African suppliers are now really waking up and planning their B2B marketing campaigns. 3. Changes in service. The South African BPO industry has been founded on contact centres. That’s really how the industry got started, the cultural affinity between British callers and South African agents proving to be a better offshoring option than rivals such as India. However, the range of BPO services now being undertaken is much wider, including a complete range of back-office processes. One provider told me that they have grown their revenue, yet the amount of contact centre work has dropped from over 90% to just over 60% of their business. To my mind there is a great opportunity for South Africa right now and that is the USA market and the breakdown in diplomatic relations between the Philippines and USA thanks to the new motormouth president Rodrigo Duterte. Duterte has declared that he wants to end the close relationship between the USA and the Philippines and has even ordered that all American troops leave his country within the next two years. So at present, about 25,000 to 30,000 jobs are involved in serving overseas customers. The Philippines has around 1.3 million people employed in business process management (BPM) jobs with many of those linked to the support of customers in the USA. Just taking a small slice of that American business from the Philippines to South Africa could dramatically improve the BPESA ambitions, although it depends on how the political uncertainties play out as we move into 2017 and on the ability of the South African suppliers to switch their marketing efforts from the UK to USA. Duterte may be talking tough about diplomatic relations, but we are yet to see how his words will affect business links. The BPO market in South Africa is highly developed with many well-known global suppliers in addition to local firms. I foresee the South African market moving beyond the geographic focus on Cape Town and into more complex services, such as insurance and retail back-office process management. The opportunity is there for the suppliers to move their attention away from the troubled UK market - if they can organise effectively and target new American prospects. Will they do it? I suspect that if they don’t then the entire BPO market will struggle as Brexit is making the UK an unreliable partner for the next few years.